Street Furniture Australia has a fantastic competition to win a DJI Spark drone worth $630 just for taking a photo with the Build ARIA app. Actually, there’s a little more to it in that you need to add your own “spark” of creativity in what you build and where you take the photo. 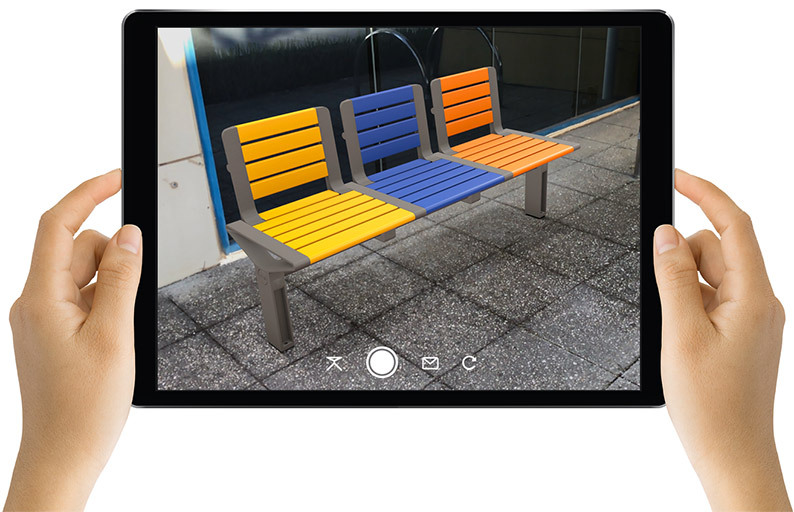 The Build ARIA app is available now on iPhone and iPad and allows you to flexibly configure the ARIA bench and visualise it in Augmented Reality. The process is super fun with the ability to drag and drop pieces, change materials, and see the bench right in front of you in AR. Using the app really feels like a glimpse into the future and will give you an idea of the power of Augmented Reality. So what are you waiting for? The competition closes on Monday 3rd of December 2018. Full competition details and requirements are on the Street Furniture Australia website. Download the Build ARIA app now for iPhone and iPad.